The apex court granted four week time for appointing the members of the human rights body after the Centre requested for some more time. 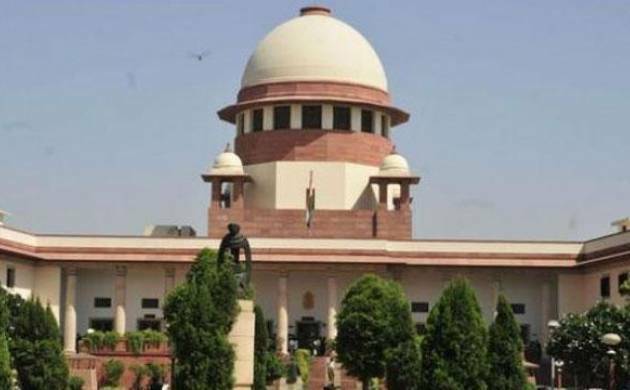 The Supreme Court on Monday directed the Centre to appoint Director General in the National Human Rights Commission (NHRC) within a week. “You (Centre) will be in trouble if we start hearing this matter and pass some order. We are granting you four weeks to appoint the members. We hope and expect that the process of appointment of members can be concluded in four weeks,” the bench said. “We will give you three weeks for appointing the members and you appoint the DG in a week,” the bench, also comprising Justices N V Ramana and D Y Chandrachud said. Later, the apex court granted four week time for appointing the members of the human rights body after the Centre requested for some more time.